Blood Trials #1: Top Players are Common! 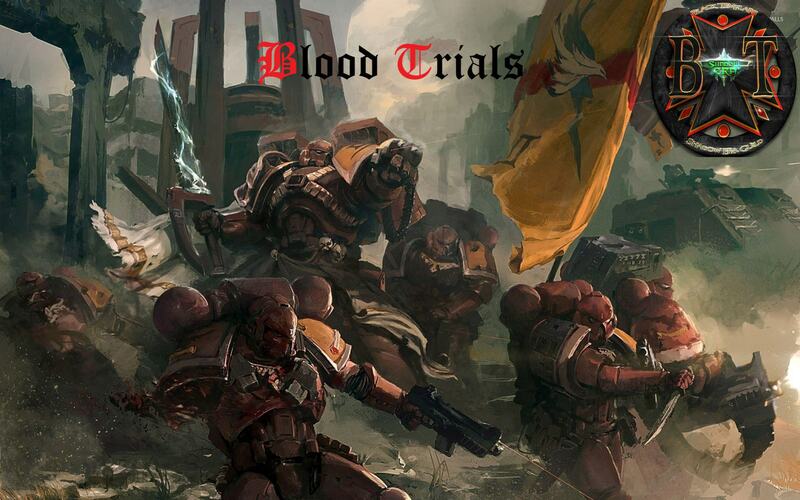 Forums » BT Organized Events » Blood Trials #1: Top Players are Common! 1. Only common cards allowed in the deck. Uncommon, Rare, Epic and Legendary cards are banned. 2. Hero lock for all the tournament. Deck lock per round. 3. Each round is best of 3. Games 1 and 3 are random start, the player who went second in game 1 go first in game 2. 4. Replay in draws or sync errors. 5. If a player is disconnected during a game, the victory goes to the other player unless both players agree to replay or a player concedes. 6. Results need to be posted in this thread. 7. One week to play each round.